Digital business doesn’t just disrupt markets — it disrupts tried-and-true management behaviors as well. In this pioneering era, successful leaders are those who can master the key macro forces that drive digitalization, and then lead their organizations to success. Remap your industry. How must your world view change, and what fundamental industry paradigms must you rethink? Remodel your enterprise. What does your enterprise need to become, and how will you redefine your company? Remake yourself. 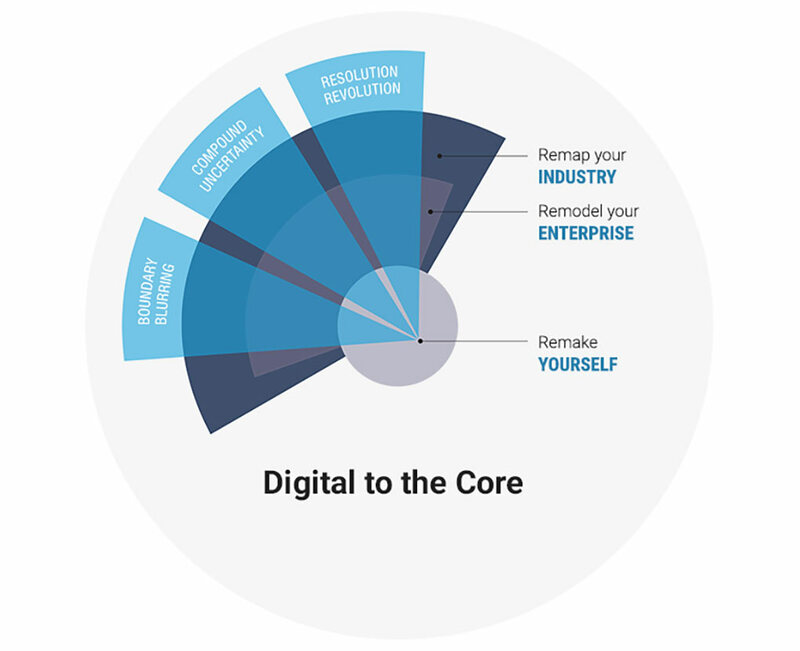 Who do you need to be, and how must you remake yourself as a digital era-relevant leader? 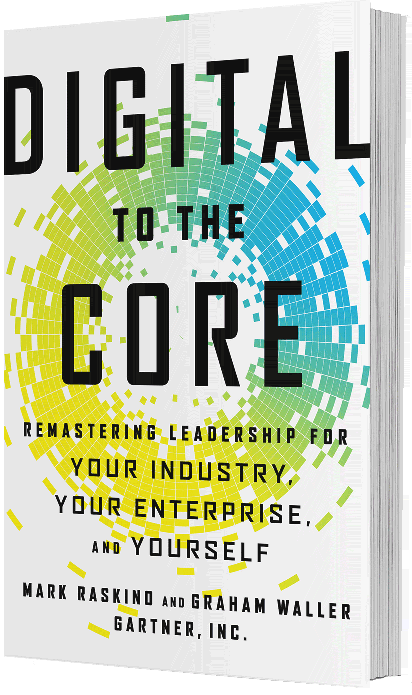 The book draws on the authors’ interviews with over 35 C-level executives in global companies and government organizations, plus Gartner’s CIO Agenda survey of 2,800 CIOs. Case studies include GE, Ford, Quicken, U.K. Government, Babolat, Volvo, Publicis, McDonald’s, Tory Burch, India’s BJP party and many others. 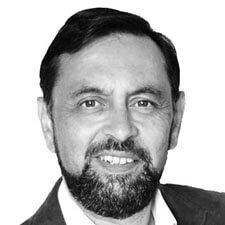 Mark Raskino is a Vice President and Gartner Fellow in Gartner’s Digital Business Leadership research team. He works primarily with CIOs and CEOs. Raskino covers business and technology macro trends and their implications for business strategy and technology management. His research includes Gartner’s annual CEO survey, CIO resolutions and CEO resolutions. He is co-author of “Mastering the Hype Cycle: How to Choose the Right Innovation at the Right Time” (Harvard Business Review Press, 2008), and is an accomplished and frequent keynote speaker. 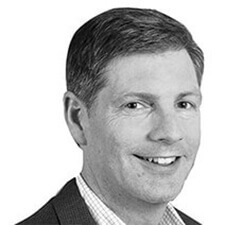 Graham Waller is a Vice President and Distinguished Analyst in Gartner’s Digital Business Leadership research team. Waller works with C-level leaders, particularly those engaging in digital business. He primarily focuses on contemporary leadership and realizing business value via technology. He is co-author of “The CIO Edge: Seven Leadership Skills You Need to Drive Results” (Harvard Business Review Press, 2010). Waller is also co-author of Gartner’s 2014 CIO Agenda, “Taming the Digital Dragon,” and 2015 CIO Agenda, “Flipping to Digital Leadership.” Additionally, he has served as a faculty member of Gartner’s CIO Academy and is a sought-after speaker. 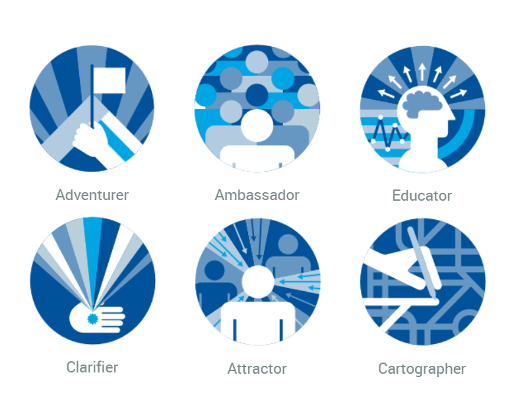 Quiz: What’s your digital persona? In the digital era, change is harder to predict than ever before. Our brief self-assessment explores the three disruptive forces you must master to drive business growth — and the six characteristics that will get you there. Europe Group CIO, The Coca-Cola Co.